A year ago, here on Yescapa we listed five of the best routes to take in the UK for a road trip. From the 275-kilometre A39 to the adrenaline-pumping Abergwesyn Pass, that May 2017 list was perfect for motorhome owners looking for an adventure. This time, we’ve decided to focus on some of the UK’s best coastal destinations. 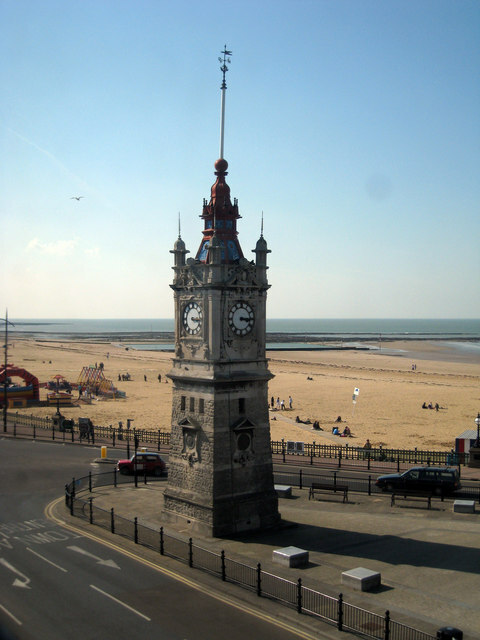 There are lots of things to do in Margate, from sightseeing to swimming and food tripping. This coastal destination even has its own amusement park, the fittingly named Dreamland Margate, where vintage rides are the highlight and exciting events are aplenty. It even has something for art lovers who’ll want to check out the famed Turner Contemporary Art Gallery. 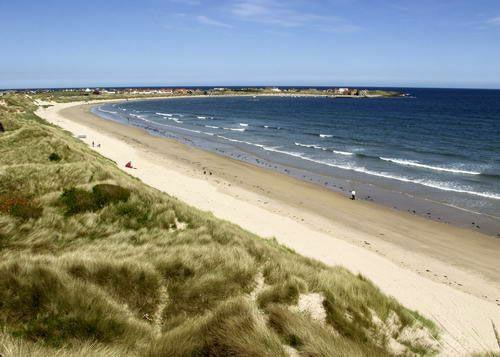 The Telegraph nailed it when it described Beadnell Bay as romantically remote. Long story short, it is, and that’s mainly because it will give you the opportunity to be at one with nature. Its dedicated camping site is only a stone’s throw away from the sea. As very little development has taken place here, guests often go for a swim or stroll along the bay. Fishing at the bay’s majestic harbour is a very popular option as well among tourists. Bournemouth's iconic long beach is an all-time favourite among British holidaymakers, with its crystal-clear turquoise coloured water. No wonder it was voted as the UK's top beach, according to the BBC in its feature on the Dorset attraction. It also placed fifth on a list of Europe's best beaches and is 14th in the world per a TripAdvisor poll. Bournemouth also boasts two historic piers and is home to Kings Park, one of the largest and oldest parks in Dorset. The beach is a mere 2.5 miles away from Kings Park, which is home to Bournemouth FC’s Dean Court. It is also a very popular attraction in the region as it features play areas, an athletic track, a skate park, indoor and outdoor bowling greens, a cricket field and a pavilion/café. Designed by a Victorian philanthropist many years ago, the seaside town of Saltburn is a surfer’s paradise . . . and more! It has an unmistakable old-school, centuries-old vibe and a beautiful pier that is seemingly never perturbed by any number of tourists that come its way. For activities other than surfing, there is The Club in Marske Mill Lane, which is pretty much as old as the town itself. Here, you can play, among other sports, cricket, bowling and tennis. Saltburn also boasts the Seaview Restaurant, which serves some of the best fish and chips this side of the UK, and the Ship Inn, an authentic 16th-century smugglers’ tavern that serves wonderful pub food. The county of Cornwall is bordered to the north and west by the Celtic Sea and that means it has quite a few spectacular coastal destinations. Newquay is certainly one of them, with its sweeping landscapes crowning its stunning sandy beaches. The beautiful beaches and the breathtaking views are obviously the highlights of Newquay, but it offers even more in the way of other attractions. There is the Trenance Leisure Gardens, for example, which lie on what was formerly marshy valley along Gannel Estuary. There are also facilities like tennis courts, swimming pools, a miniature railway, a mini-golf course and a bowling green which can give guests alternative options to pass away the time. Inspired to tour England for your next road trip yet? Yescapa provide motorhome and campervan hire in England and across the UK and Europe. Choose from over 6,000 leisure vehicles to suit your next trip. Bon voyage! ← Previous post What's the #VanLife trend?